John Freeman having been a successful caravan producer in the 1940s turned his hand to boat building in 1957 It was in this year that the first 22ft Freeman emerged, this was the first production boat to be produced. This highly successful company renown for their excellent timber interiors went on to produce some 6000 boats with at least 28 models in the range with numerous variations up to 41ft. Manufacturing ceased in 1983 when John Freeman retired. 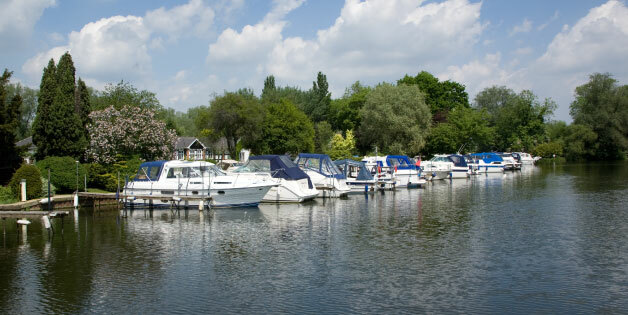 Spare parts are widely available from Sheridan Marine of Moulsford.